We have bands for hire in Bristol as well as Bath, Avon and throughout Somerset. We have bands in all genres, performing upbeat rock, pop and soul covers as well as jazz and Latin music, and they specialise in filling your dancefloor! What style of music do our Bristol party bands play? Bristol is one of the most musical cities in the UK, so you’ve got no shortage of Bristol bands for hire to choose from. Our rock and pop function bands in Bristol play the biggest anthems from the last sixty years, from Chuck Berry to Bruno Mars. Our Bristol soul bands focus on Motown and funk as well as soul-infused pop by Adele, Justin Timberlake and Beyonce. 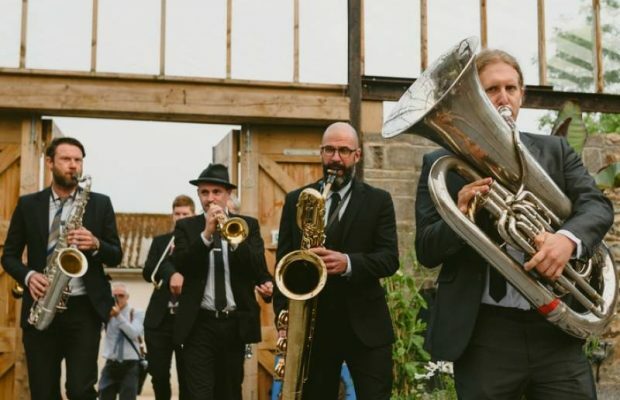 Our wedding bands in Bristol are made up of enthusiastic professionals who are young enough to love their job, but mature enough to know how to make your reception rock! 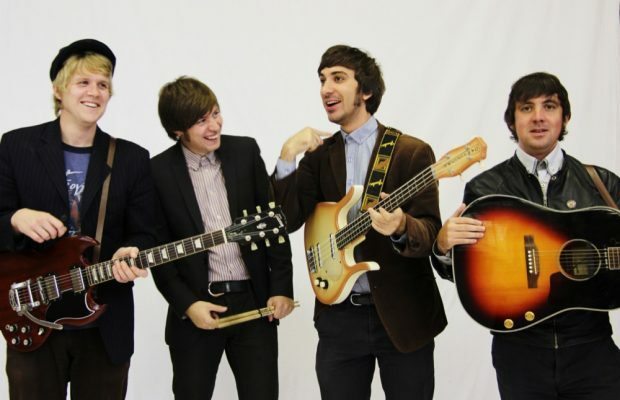 Our bands for hire are suitable for any venue, budget and genre. We have Latin bands and steel bands as well as barn dance and ceilidh bands to fill your dancefloor with all ages. Need background music? Hire a Bristol jazz band! Most bands listed below are intended as the headline entertainment for but we can provide music for the afternoon as well. Our Bristol jazz bands will play swinging background music which is upbeat enough to help break the ice at a corporate function or reception, but quiet enough to allow your guests to hear themselves talk! If you want to take it up a notch later on, hire a swing band complete with vocalist to sing Rat Pack material or pop songs in a vintage style. Why book a Bristol party band through Function Central? Hiring a Bristol party band from Function Central will give you peace of mind: all our bookings are secured with easy-to-understand contracts and come with our live music guarantee. If inclement weather or an accident prevents an act from reaching your venue on the day, we provide round-the-clock emergency support to make sure a replacement band gets to you as quickly as possible.